We appreciate the importance of high-quality audio equipment.  Whether this is microphones, mixers or loudspeakers, ShopWL has an extensive range of state-of-the-art audio technology from the leading manufacturers. Coaxial cable with BNC-BNC connectors, RG8X/U type, 50 Ohm.